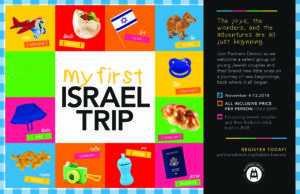 Join Partners Detroit as we welcome young Jewish couples and their brand new little ones on a journey of new beginnings, back where it all began. For young Jewish couples and their firstborn child, born in 2018. Help rake, clean windows, and prepare the homes of older adults for winter. Adult Education Sunday Speaker Series: “The 2018 Elections: Can America Ever be Purple? 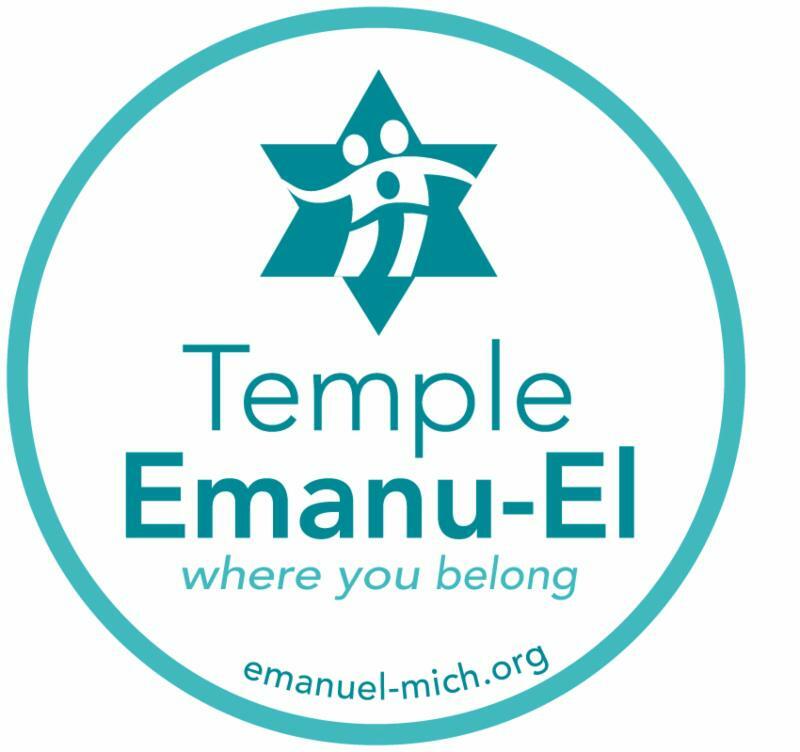 B'nai mitzvah students are invited to join in this community-wide event with specific sites just for them in the afternoon. Come rake leaves and wash windows for older adults served by Jewish Family Service. Join us in celebration of our 34rd anniversary. The evening will feature a strolling buffet and inspiring presentations.